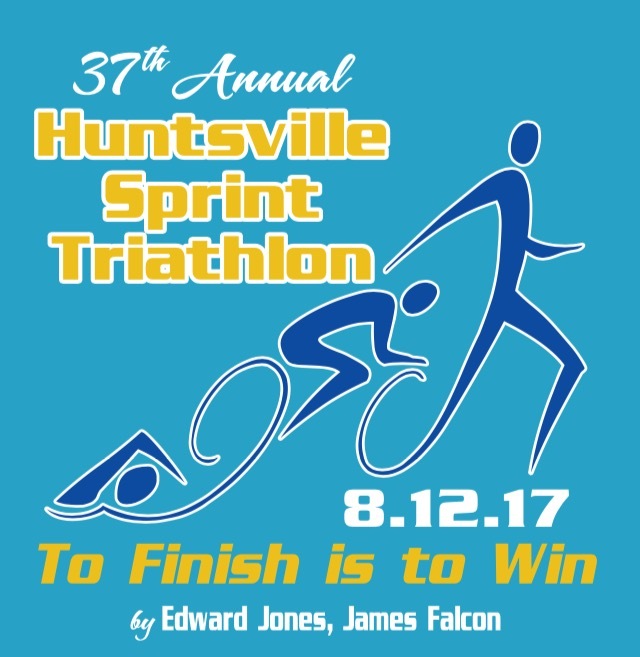 Good luck to all the athletes participating in the 2017 Huntsville Sprint Triathlon. Look for Goodbye Chlorine samples in your grab bags along with a discount code for your first purchase. This year is an exciting course change for the 37th annual event, which now includes a 400 meter swim in the brand-spanking-new natatorium. The sprint combines 400 meter swim, 7 mile bike and a 3.1 mile run + tons of fun. Jump to the event information here hosted by Team Rocket Tri. Previous post: This hair conditioner is simply amazing.